A copy of customer's valid Driver License or state issued ID. 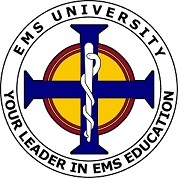 If you have questions, please contact us at (800) 728-0209, meet us in Live Chat or send an email to info@emsuniversity.com. 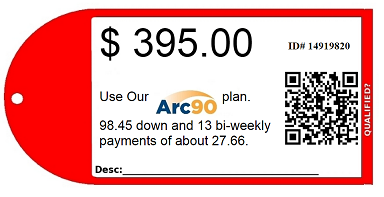 *Offer valid upon approved credit only. Financing is not offered by EMS University, but through GoQualify and its associated lenders. Upon payment, you will have access to course materials and be provided with login details on how to access the course. If you have any questions, feel free to meet us in Live Chat Support, email us at info@emsuniversity.com, or call us at (800) 728-0209.